Do you want more views for your Facebook Live? 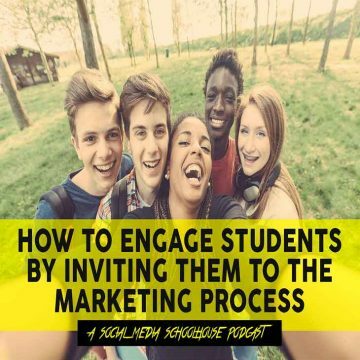 Are you looking for tips to improve your viewership as well as your overall school marketing strategies? In this article, you’ll learn how to get better results for your Facebook Live broadcast and learn tips to help you better engage with your viewers. With Kindergarten enrollment stagnant in our school district, the communications department went looking for an innovative approach to reach our young families. With six kindergarten teachers alongside, we went live on Facebook in January to answer questions from our potential kindergarten parents. Our one-hour broadcast attracted more than 24,000 viewers and sparked a love for Facebook Live in the Carrollton-Farmers Branch Independent School District. Why Live Video is Important for Marketing Schools? Streaming video is a vital part of our social media strategy. 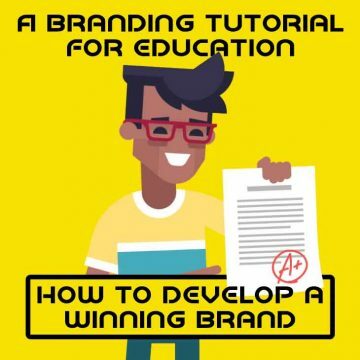 With increased competition in public education, school districts must use innovative approaches to market their schools. 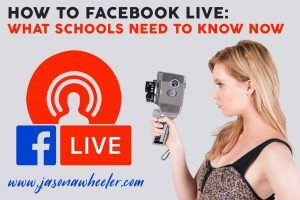 While most live content creators concentrate on the broadcast, there are three important stages school districts should concentrate on to create a successful Facebook Live broadcast, which includes The Buzz, The Show, and The Follow-Up. With any big event, you must promote it to generate awareness. A mixture of traditional and digital marketing can create a built-in audience for your broadcast. The best place to promote is on the platform you are streaming from. If you plan to stream on Facebook Live, the first place you want to market is on Facebook. However, never limit your promotion to just Facebook. We rely on our content distribution channels to make our community aware. Some of our favorite channels include our district eNewsletter, our social media accounts including Instagram and Twitter, our website, and our phone messaging service. 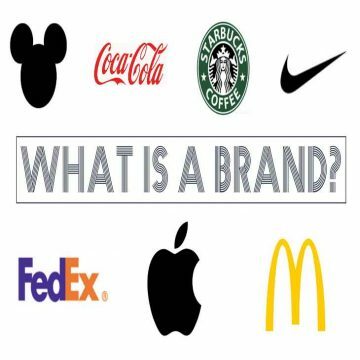 The essential elements of your messages should be the “why” behind your broadcast, the date and time of your broadcast, and identifying which audiences should tune in. Once you build your audience, you need to produce a quality show. It takes planning to engage an audience. Being prepared is a critical aspect of a quality broadcast. 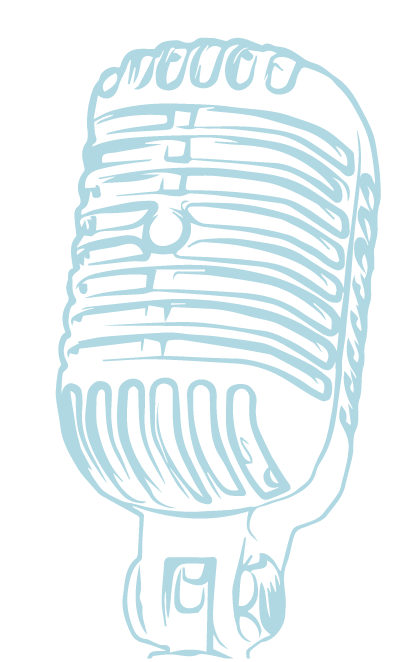 You want your audience to feel they are part of an immediate experience, yet you want your broadcast to flow. CFBISD scripts a run-of-show outline to drive the broadcast. This guide has talking points with time logs for specific announcements and questions. We are also conscious that new viewers can join the stream at any moment. We schedule times throughout the broadcast to remind our viewers of the purpose. Another talking point is to ask your audience to like, share and comment during your broadcast. Audience interaction shows Facebook that there is interest in your broadcast, which tells the Facebook Algorithm to share your content with more people. Our district asks our viewers to share every five minutes during the stream. Engagement is better when you interact with your audience as well. Facebook comments are an excellent way to engage your audience. When someone on your broadcast comments, make sure to respond. Responding to comments will increase engagement. There also might be a critical question that you will need to answer. Comments are also a great “Call to Action.” You can respond to a comment with a link to your website or an invite to your next event. Use your comments to drive engagement during and after your Facebook Live broadcast. You are going to have far more viewers on the replay of your broadcast than on your live stream. Optimizing your final content for future viewers is essential. After you save your video on your Facebook timeline, download your video and post it on YouTube, and on your website. It is a great way to get more views. By sharing your broadcast on other platforms, you allow different audiences outside of your Facebook page to see your content. 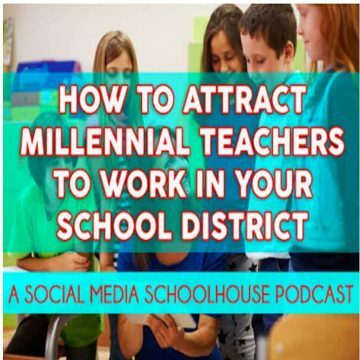 It is an excellent way to cross-pollinate your content and get more people to see the great things happening in your district. We edit parts of videos that answer specific questions from our live stream. Facebook Live Streams can be long, so providing highlight videos from the event is a great way to expand your content. Facebook Live is a great way to increase engagement on Facebook. Right now, live streaming is one of the top performing organic posts on the platform. With these Facebook Live tips, you can improve your school district’s engagement even more. Do you have questions about streaming a successful Facebook Live broadcast? Leave your questions in the comment section below.